Since the 2009 financial crisis, the world has been a very different place. With many economies crashing within a few months, huge cuts and job losses, the UK is still only beginning to recover. As people look for more ways to save money, there are several markets that have seen surprising uplifts against the trend of the majority. One of these is the holiday market. Whilst the amount of 5 star and luxury holidays have declined (unsurprisingly), many cheap breaks and bargain holidays have seen remarkable growth. Other areas to benefit have been the camping, caravan and motorhome markets, as people look for cheap and flexible ways to take a break. 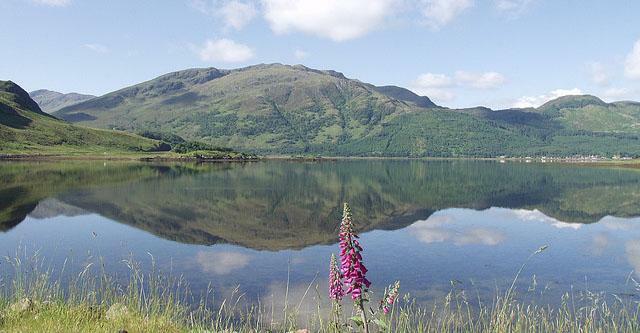 So with that in mind, here are some of the most beautiful lochs in Scotland, all areas that would make a wonderful outdoor break or combine to make a magical loch tour. Located just down the road from Fort William in the Highlands, a lot of people will recognise the setting from the popular Harry Potter movies. All the scenes of the Hogwarts Express were shot on the west highland railway which runs part the loch, and it’s not hard to see why. It’s a wonderful spot, equally good to see by foot, vehicle or train. 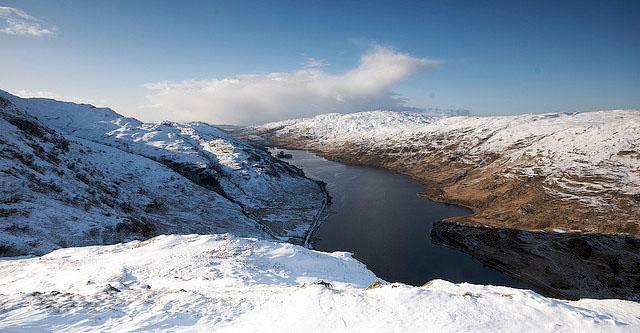 Located in the Trossachs National Park, this freshwater loch is the largest in Great Britain. 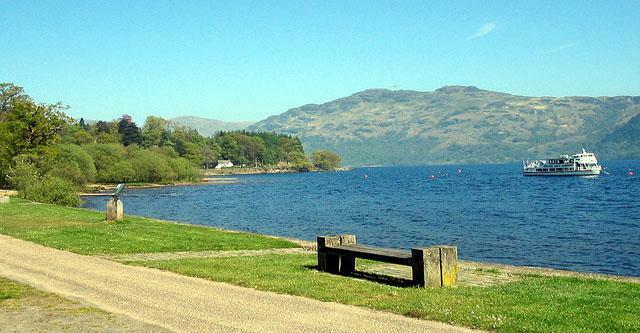 It also contains the largest island in a loch, and is a hive of watersports. 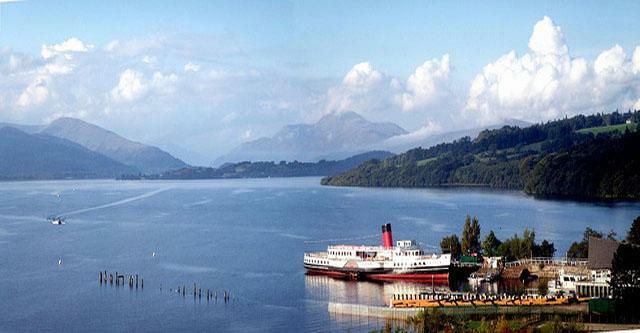 You can take part in the activities on the water, relax on the ‘Maid Of The Loch’ paddle steamer or explore the beautiful countryside. A classic amongst lochs, and home to one of Scotland’s greatest mysteries. There have been many sightings of ‘nessie’ over the years, so why not have a look yourself! The area is more populated than most on the list, to cater to tourist demand, but this means there are some great facilities. The surrounding area has some great walking trails, and also some of the finest food in Scotland. 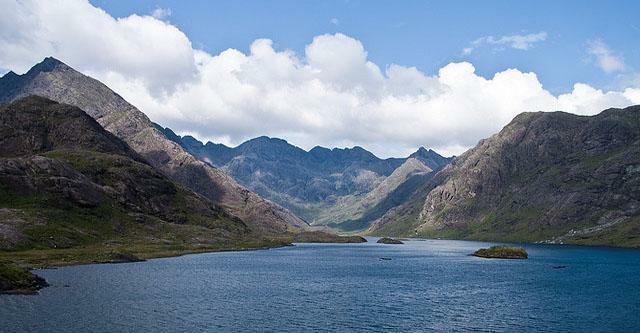 A loch tour that should not be missed. To get to Coruisk you have to cross over to Skye, but there are several ferries and as of 1995 a sleek bridge. Once there you can see the fantastic scenery of Skye and the loch immortalised by Sidney Richard Percy in his painting. The countryside is wild and rugged, with few roads and fewer places to stay. It’s a wonderful trip but you should be well prepared before you go. Voted one of the best beauty spots in Scotland, this is a real stunner. Eilean Castle sits on an island near the coastline and makes a majestic scene on a still day. A real must see. Wherever you go in Scotland you’re sure of a great trip. The countryside is wild and wonderful all over, and with the Scottish hospitality you can’t really go wrong.